Image courtesy of Massivit 3D. The winner is the Benjamin Nenert, Porsche designer and technician. 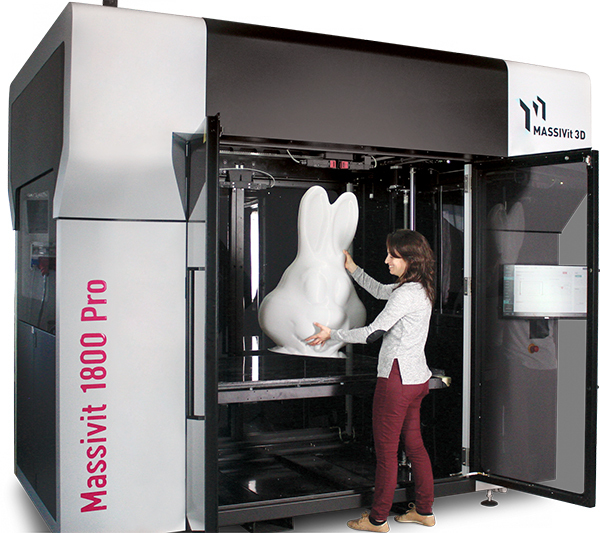 Massivit 3D's new Massivit 1800 Pro offers new features including Variable Resolution, new advancements optimizing durability and resolution, and remote-operation options to enhance operation efficiency, the company reports. The Massivit 1800 Pro offers a Variable Resolution capability that can be predefined via the printer’s Massivit SMART Pro software to allow a change of print mode (resolution level and layer thickness) on-the-fly during the printing of a model, according to the varying requirements of different model sections. 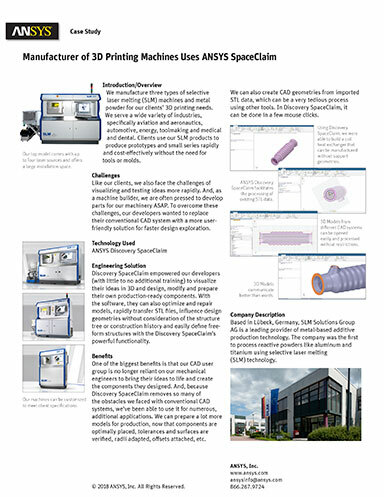 In addition, a new Mega Quality resolution mode allows for faster, high-quality printing of large objects, optimizing gel consumption and printing time. A remote-operation capability has been developed allowing users to operate the printer and monitor printing progress remotely via a tablet, as well as directly contact Massivit 3D’s responsive customer support and service team if needed. 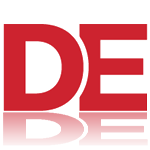 Uptime is maximized by new, simple, automated maintenance procedures that are triggered according to collected data, as well as customizable priorities for preventive maintenance. Designed to serve the concept prototyping arena and more, the Massivit 1800 Pro 3D Printer joins the Massivit 1800 Flagship 3D Printer and the Massivit 1500 Exploration 3D Printer.